Feel free to browse the titles to our Practitioner Blog Posts below. Links to each post are provided. If you have an idea, or are a practitioner who would like to submit a post, please email us at info@sisters-by-heart.org. Want some info or have a comment to make? Click here. Our organization is run by volunteers. Help us by making a tax-deductible donation with our secure PayPal link. Proudly show your support for Sisters By Heart! Purchase one of our water bottles only $10. Proudly show your support for Sisters By Heart! Purchase one of our tote bags for only $20. 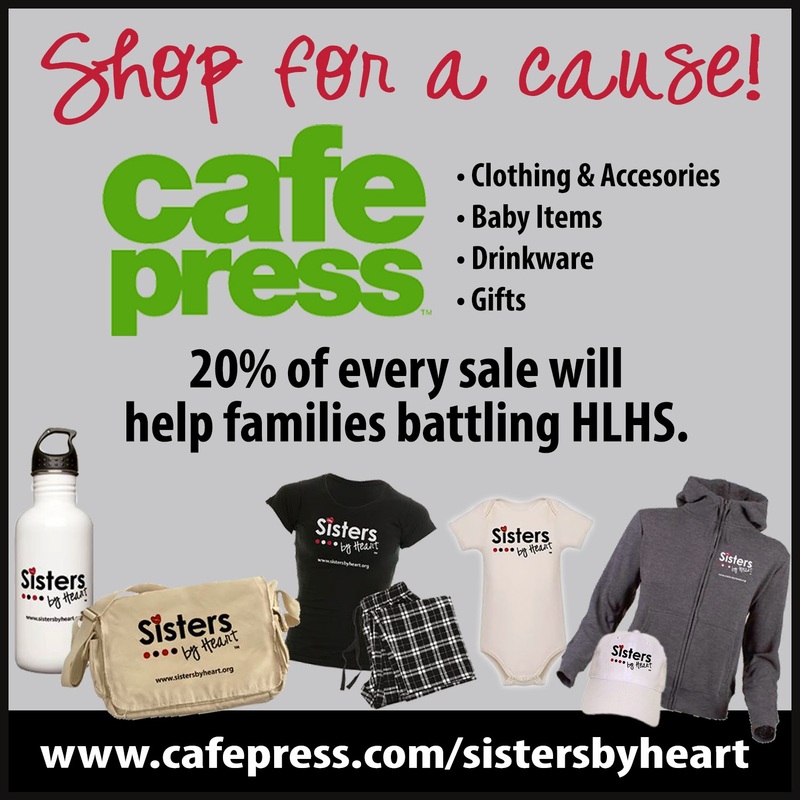 A related organization that supports and links HLHS families across the country. Sisters by Heart is intended to be a support group only. We do not have any medical expertise. We are here to give our personal experiences and offer our support for newly diagnosed parents going through this HLHS journey. Any advice or suggestions we may give do not take the place of medical advice. You are strongly encouraged to speak with a medical professional regarding your child's specific condition. Copyright 2019, Sisters By Heart. All rights reserved.